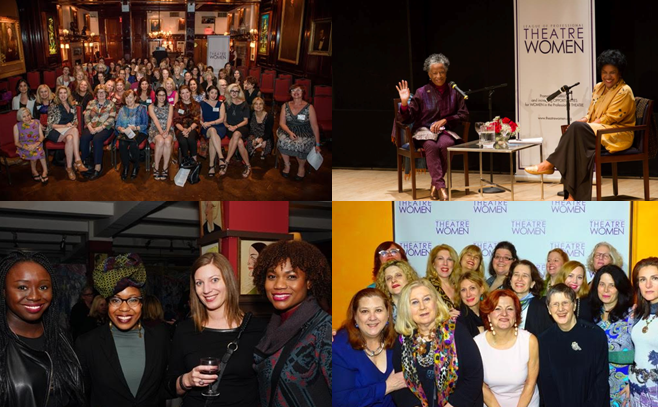 The League of Professional Theatre Women has been dedicated to championing women in professional theatre for 35 years. recognize theatre women in leadership positions and encourage theatre companies to hire women at all levels. We’re thankful for the brave women who have spoken out against sexual harassment, highlighting gender inequality in the national conversation. Our efforts to bring parity and self-agency to theatre women everywhere are furthered by your financial support. and support our vital work. Please click here to make a 100% tax-deductible gift. Submissions Open for Collaboration Award 2018!